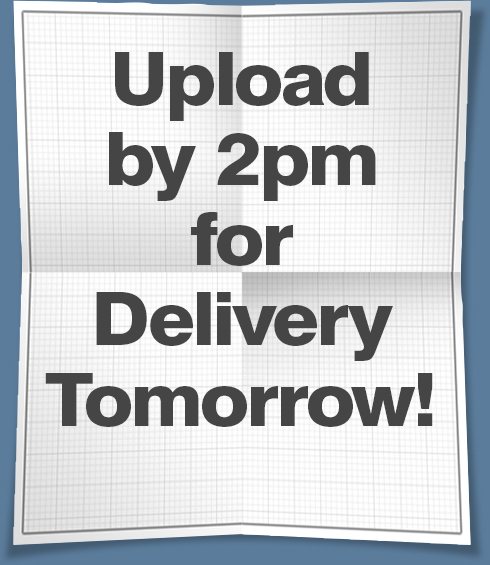 Same day print service, Next day delivery! 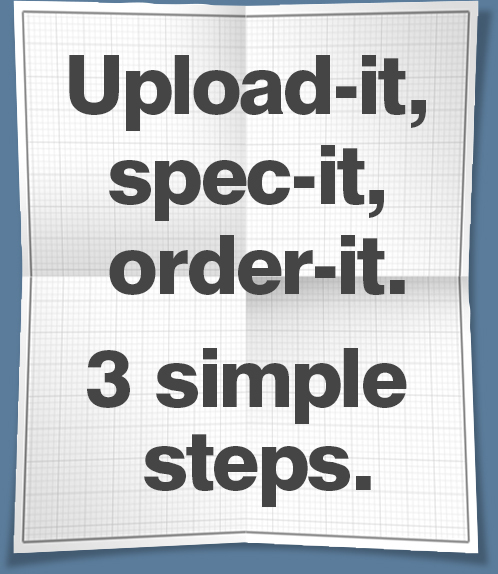 Planprint-it is the smart online way to handle your large format plan printing and CAD plotting. We have been serving the Technical, Architectural, Construction and Engineering sectors for over 20 years & know the importance of getting it right. 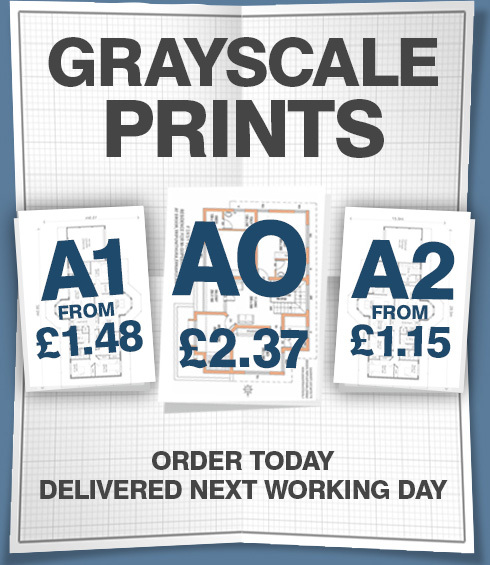 Whether colour plan printing or black & white drawings, leave it to us. 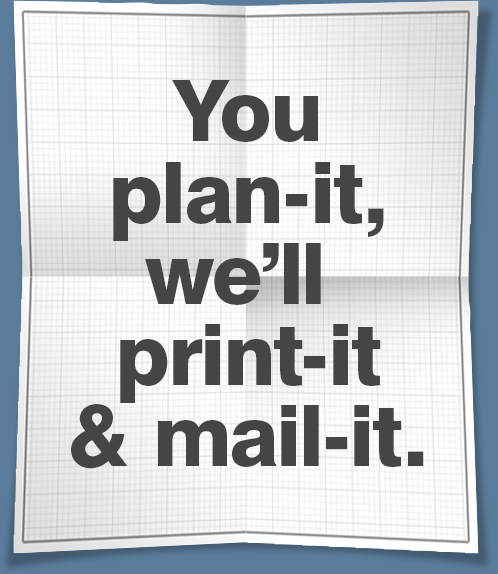 We are planprint-it the plan printing service. 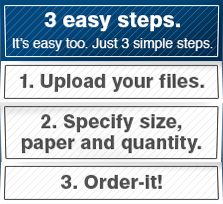 A2, A1, A0 plans and larger. We can handle almost any wide format sized plan drawing. We realise that some plans are wider and longer than others, no problem! we print oversized plans many meters in length. We produce your plans so they are fit for their intended purpose. Choose from a range of papers including plain paper for site use, to papers of various weights for client presentations. 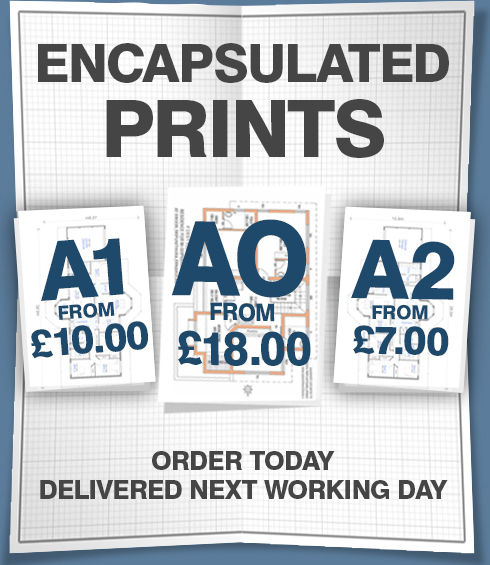 If you need your plans to be durable, then ask about Encapsulated / Laminated Plans, need to exhibit them? look for 3mm & 5mm presentation boards. If a drawing has been created using Colour then its best practice to reproduce it in Colour, as you’re less likely to misread or misidentify key specification details within the printed plan we ship to you. 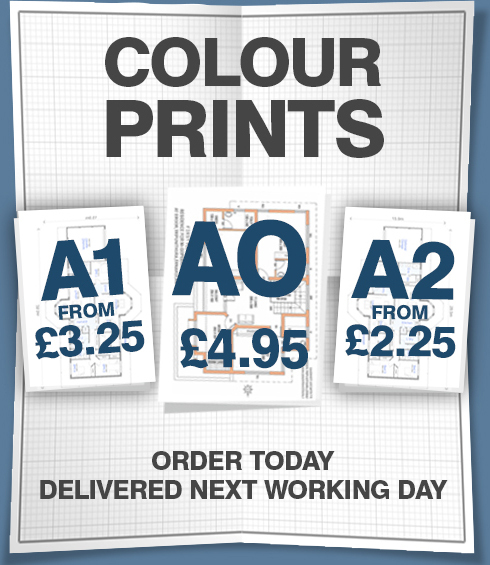 Our prices for Colour Plan Printing are highly competitive. 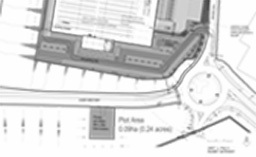 You’ll receive high res Colour Printed Plans that clearly identify specification details as intended, speeding up communication and productivity.